Top page > List of companies > KOZO KEIKAKU ENGINEERING Inc.
We started our company in the architecture structure design industry. 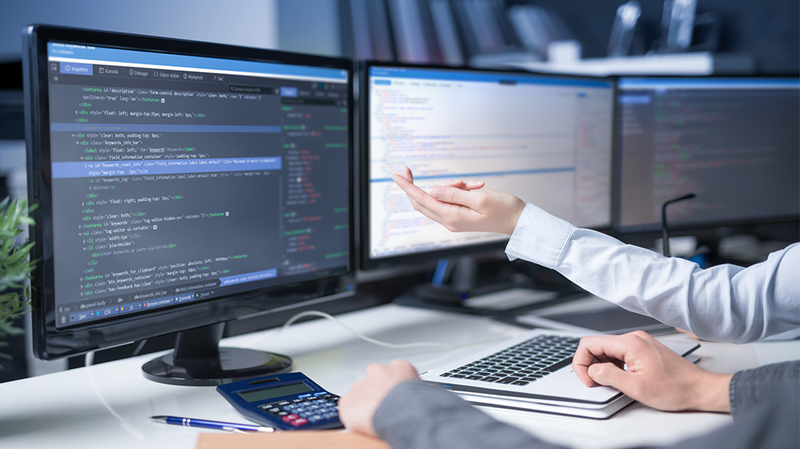 Our services include the following: analysis of the impacts of natural disasters on architectures (simulations), informatics software development, CAD/CAE software marketing, customization. Counseling service regarding societal problems. 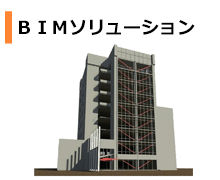 We offer a range of BIM related solutions including BIM model construction counseling service, BIM software customization as well as various simulations, system constructions etc. 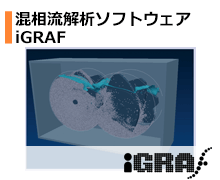 iGRAF is a physics modeling software with granular material and multiphase simulation function. The software was developed by Associate Prof. Mikio Sakai from Tokyo University. It is able to provide a multiphase simulation (granular, liquid, air). Since it is installed with a SOLIDWORKS pre-processor, it can carry out a flawless design and analysis. We help to transform your business into a whole new level with the most advantage interior 3D mapping&amp;ICT technology. 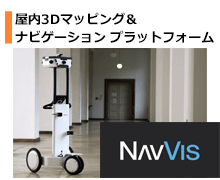 The NaVis technology is easy to use! Our customers can have all of the information regarding the interior in a short amount of time and at a reasonable cost. It can be applied to different navigation systems too.